Tom Walker’s Grist Mill is a Michigan Historic Site. 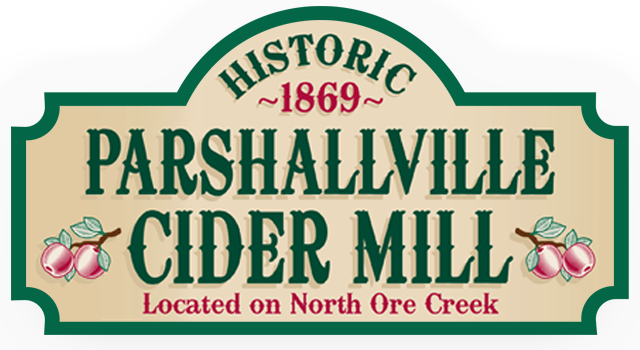 It is commonly known as the Parshallville Cider Mill, located in Parshallville, a small pictuesque community, sitting on the banks of the North Ore Creek in Livingston County. Come visit our 136 year old mill which is one of the few remaining water-powered mills in Michigan . This mill also has a rich history as a flour mill known as Success Flour. It eventually became a grist mill, grinding grain for animal feed. These grains are still listed on the mill wall today. This cider mill attracts autumn visitors from all over the state. We make cider, spiced donuts, caramel apples, and homemade apple pies. 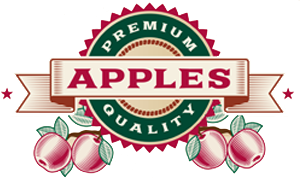 In addition, you can choose from a variety of heirloom apples for baking and eating. We also offer made in Michigan products including local honey.